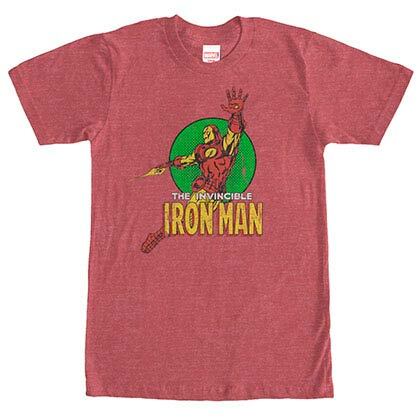 Iron Man is a classic Marvel superhero. 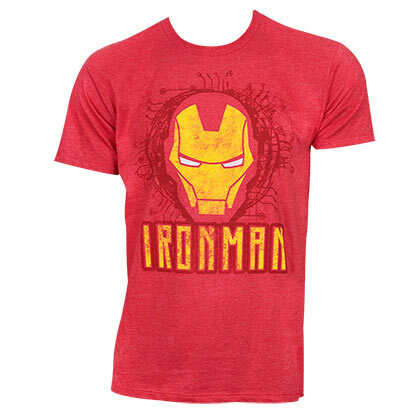 As a star of his own line of films and a member of the Avengers, his portrayal by Robert Downey Jr has made him a household name. 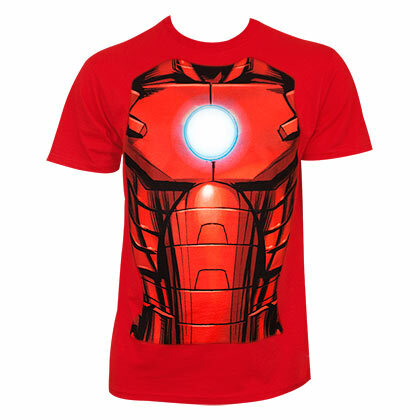 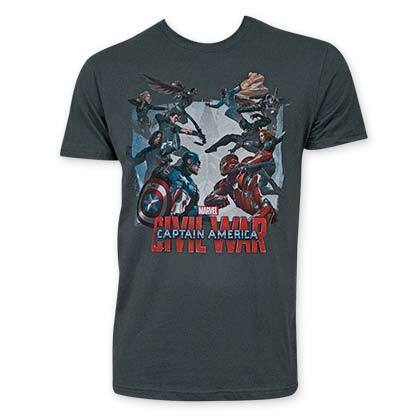 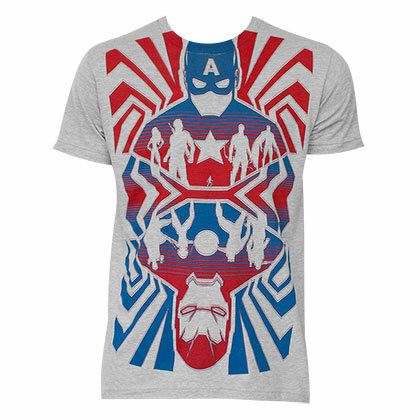 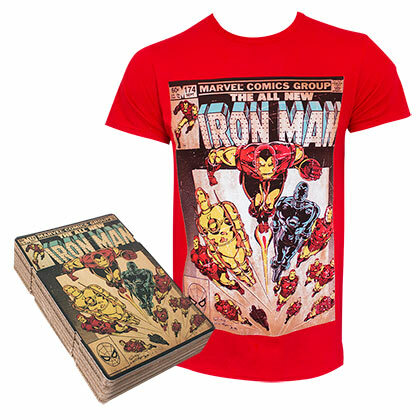 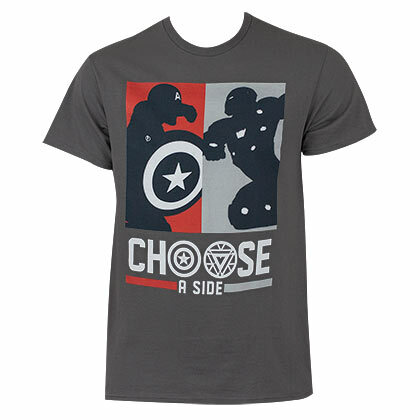 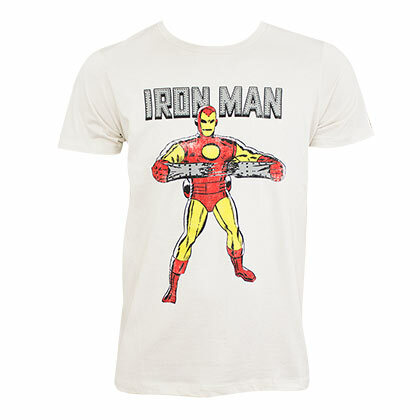 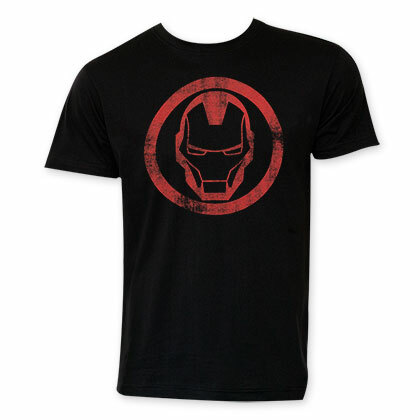 This is SuperHeroDen's full selection of Iron Man shirts and t-shirts.